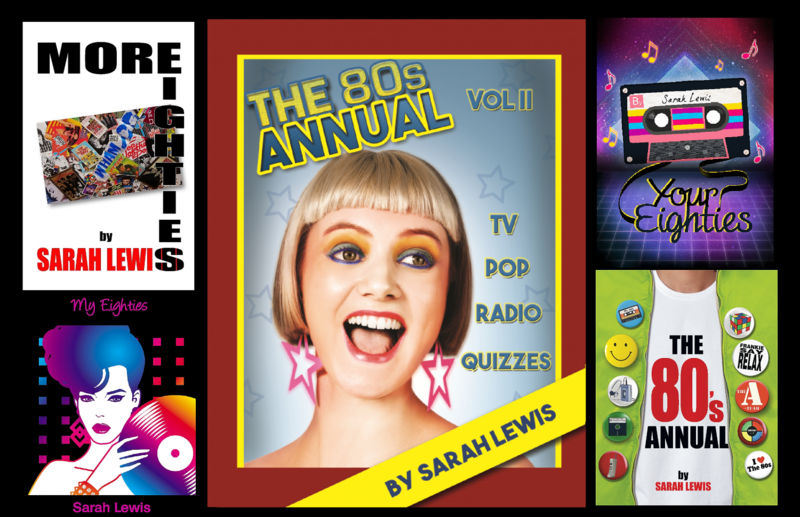 Listeners to last night’s My 80s Radio Show will have noticed the technical hitch we experienced in the second half of the show, when the first hour was repeated instead of the second hour being aired. Having spoken to the powers that be, I am delighted to announce that the show will be aired again tomorrow (Saturday 8th July) between 6-8pm on Radio Cabin. Not only that, but this will be the case for all future My 80s shows. So, we will continue to broadcast My 80s on Thursday evenings between 9-11pm, and then that show will be repeated on Saturday 6-8pm. In addition, all shows are uploaded to Mixcloud for you to listen to at your leisure, so there really is no escaping me! See you next week … same time, same place.